Tokens. A blog by Artist David Wills. : Roaming. 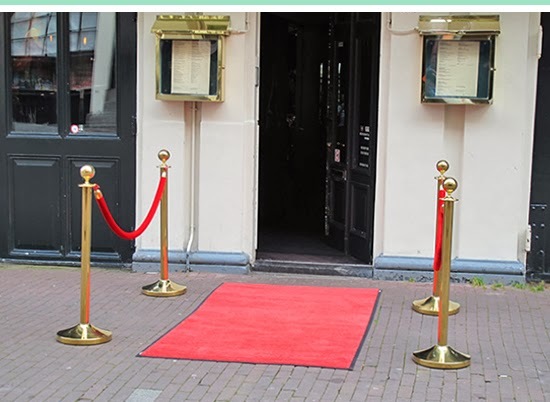 Red Carpet Treatment. Shootin' Gallery: Amsterdam. Netherlands. Red Carpet.